Settlers of Catan seems to be on something of a tear when it comes to finding clever licenses to work with too. 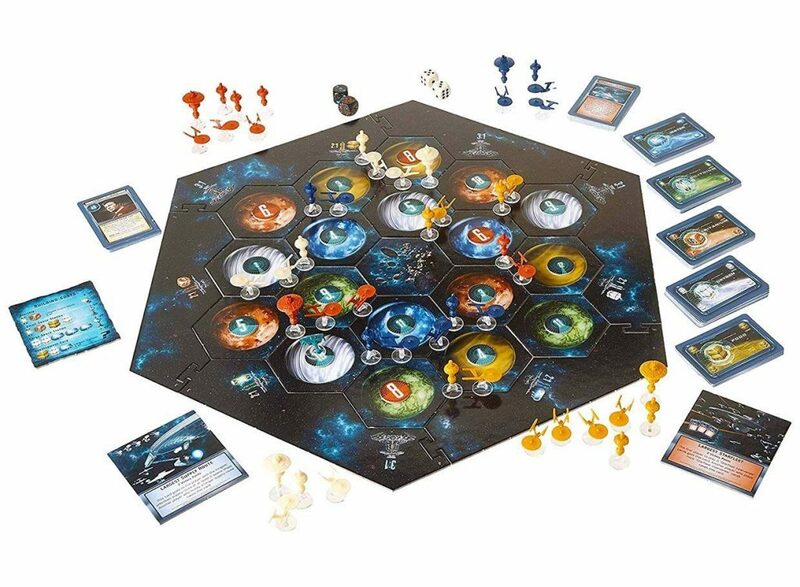 Alongside this Star Trek edition, there’s also a Game of Thrones option now out there as well. And the thing about this is that Catan is a fundamentally good game that should be in most households. It’s easy enough to learn, and you can keep things fairly friendly amongst those of varied skill levels. As for details, this Star Trek edition is based on original series, so it offers support cards based on the likes of Kirk, Spock, Sulu, Uhura, and friends.